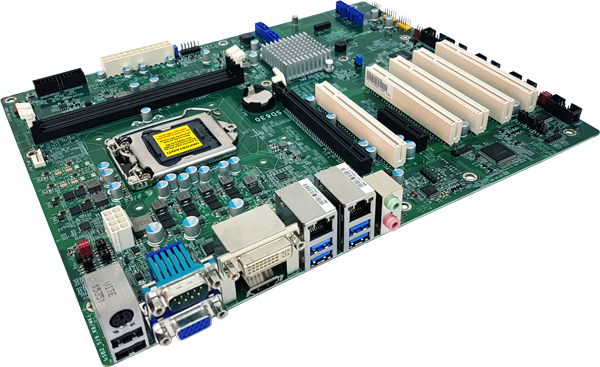 6th Generation Intel® CoreTM Processors, LGA 1151 Socket, Intel® H110 Chipset, Two 240-pin DIMM up to 16GB Dual Channel DDR3L 1600MHz, 1 PCIe x16, 1 PCIe x4, 5 PCI, 2 Gigabit LAN, 4xUSB 2.0, 6xUSB 3.0, 6 COM. 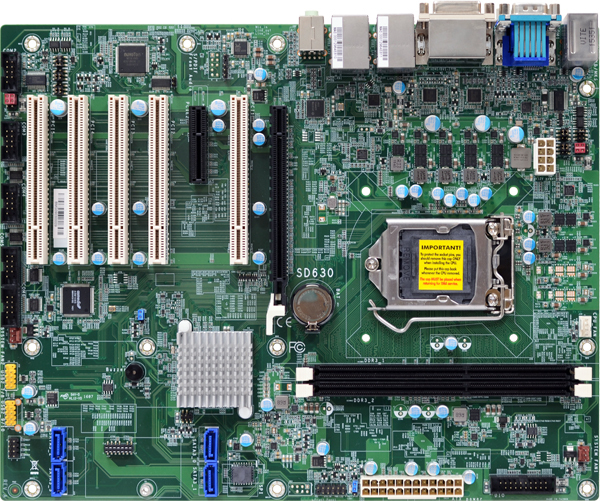 – Expansion: 1 PCIe x16; 1 PCIe x4; 5 PCI. – 2 Gigabit LAN, 4xUSB 2.0, 6xUSB 3.0, 6 COM.